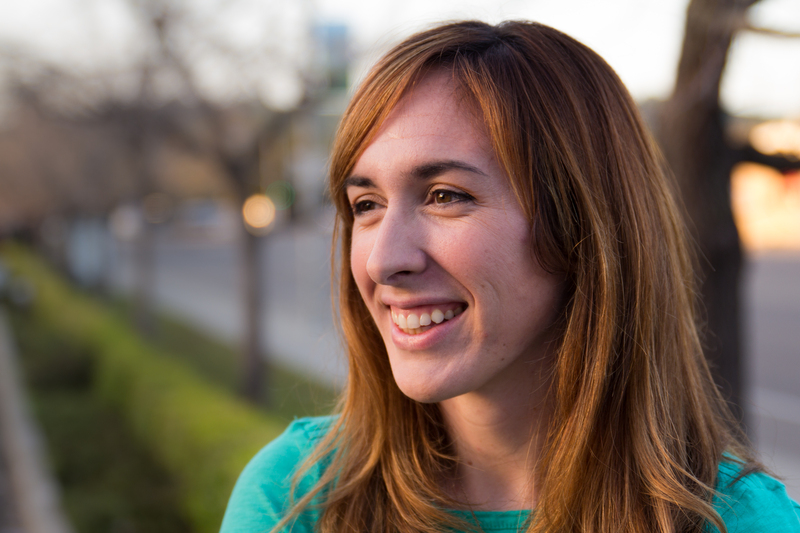 Aleah Marsden is a writer, speaker, Bible study leader, wife, and mother of four. 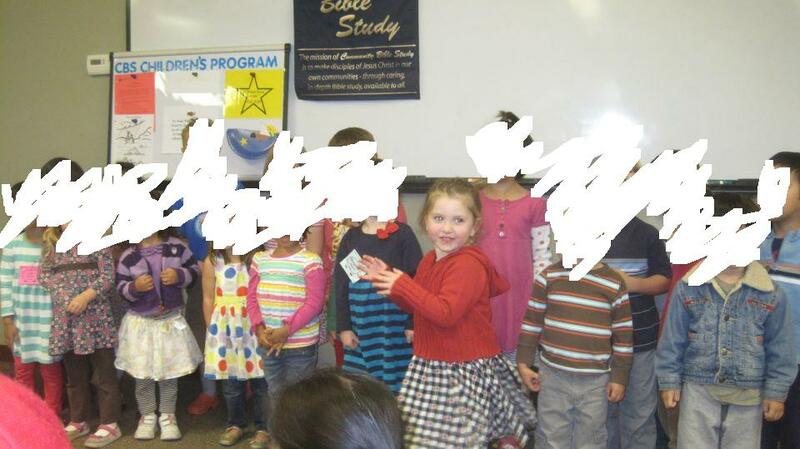 You will hear her refer to herself as “just average,” unequipped to teach or lead. And yet, that’s exactly what she does: she brings the word of God to others in ways they can understand and apply to their daily lives. She speaks directly to those who feel they are too “ordinary” for God, equipping and empowering them to serve in extraordinary ways. The primary goal of your work is to draw women deeper into God’s word to plumb the depths of the riches they will find there. What specific message do you hope women will find? That we are valued and loved beyond what we can imagine. That each of us has been given an individualized calling and specific gifts to steward, living empowered by His strength and guided by His Spirit. That we have access to all we need to fully utilize our gifts and walk into our callings to bless others. Read the rest of today’s interview here. The year 2013 may well come to be known as the Year of the Woman. Women of high socio-economic status both applauded and lamented the publication of Sheryl Sandberg’s Lean In, while women of a certain age waxed nostalgic over the 50th anniversary release of Betty Friedan’s The Feminine Mystique. Those under 30 were surprised that the latter book existed, and those in their middle years realized the reading assignment that somewhat bored them as inapplicable in college was now vitally important, as they struggled with work/life balance and debated whether to stay home with the kids or remain in the paid workforce. You can read the rest of today’s blog post at Sojourners by clicking here. In this age of third-wave feminism, many Americans may not realize that Christian women continue to struggle with what many would deem outdated gendered notions. This includes things such as a woman’s calling being second to her husband’s, women as unwitting temptresses who therefore must hide their bodies, and that women may not lead (or sometimes even speak) in church. Both external and internal pressures and fears have historically kept women silent on these matters. 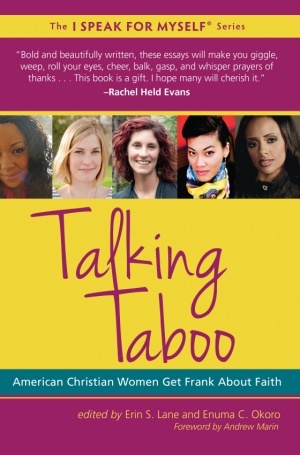 In the recently released Talking Taboo: American Christian Women Get Frank About Faith, edited by Erin S. Lane and Enuma C. Okoro, 40 women under 40 were provided a much-needed pulpit from which to break the silence. These 40 women addressed head-on many of the taboos remaining at the intersection of faith and gender, and how they are stepping out of historical oppression to make real change within the church. You can read the rest of the review at Sojourners by clicking here. Margaret Philbrick: How Do We Celebrate Malala Yousafzai’s 16th Birthday? Michael Wear: Is Immigration Reform Dead? Not if Evangelicals Can Do Anything About It. Glennon: G, How Are You?